A fun and quirky collection of school poems every kid will relate to. 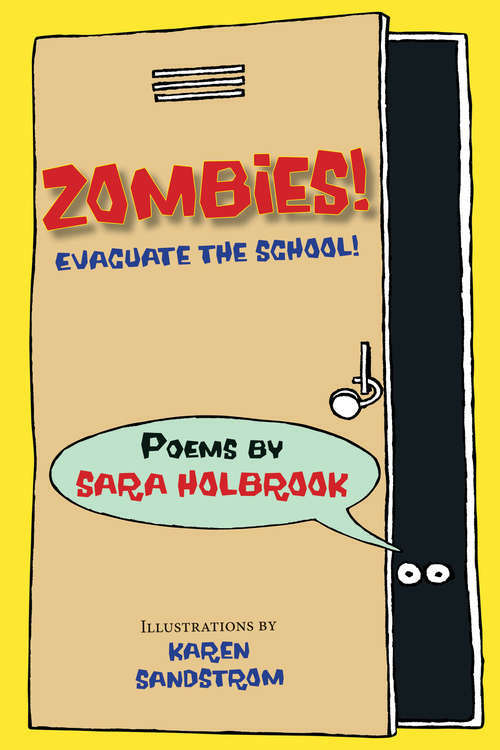 Celebrated performance poet Sara Holbrook's poems range from begging for a few more minutes' sleep to a "slam-dancing ride" on the big yellow bus, from the teacher who picks up signals with "antennae in her hair" to a full-on zombie invasion. Silly, serious, and everything in between, these poems show kids that poetry is not just for grown-ups! Writing prompts and mini poetry lessons throughout introduce readers to many of the elements of poetry and invite kids to write poems of their own.